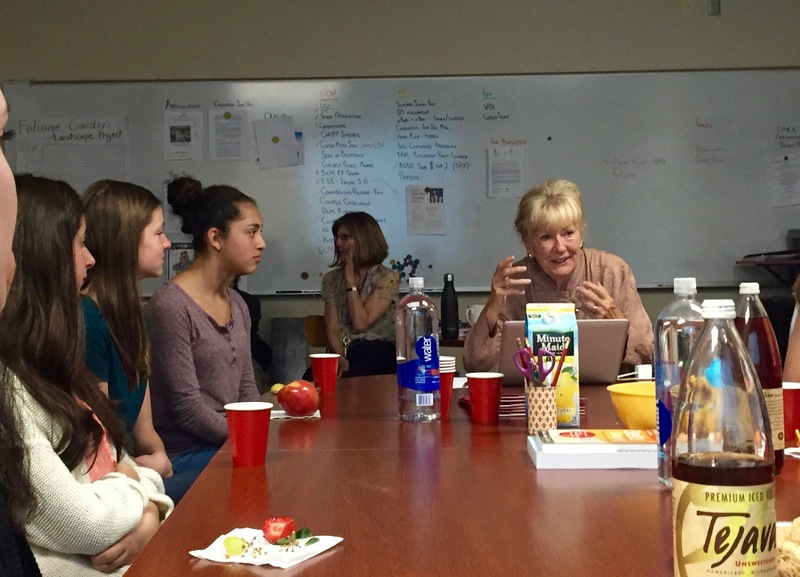 Beginning in 2016, the St. Helena Chapter of Soroptimist International has been working in partnership with the local high school to create a mentoring program that will provide resource challenged female students with access to professional role models, career education and resources to live their dreams. Following the Dream It Be It curriculum developed at the club’s national headquarters, the St. Helena Chapter is working with female students at St. Helena High School to create a hands-on seminar series devoted to exploring the so-called STEM careers [Science, Technology, Engineering and Math] with a guest expert. At the students’ requests, the series will include hands-on experiences building robots, building code, calculating structures and making miniature microscopes out of origami paper.